The two plates in the collection are Love of Henna* and Wisdom of Henna*. I also received the Winstonia stamper* and scraper. 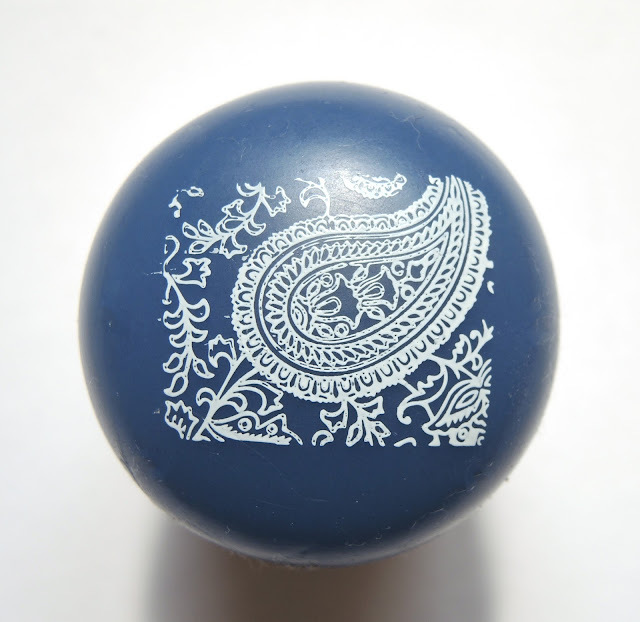 The stamper is larger than I usually use but that helped pick up more of the design for choice. 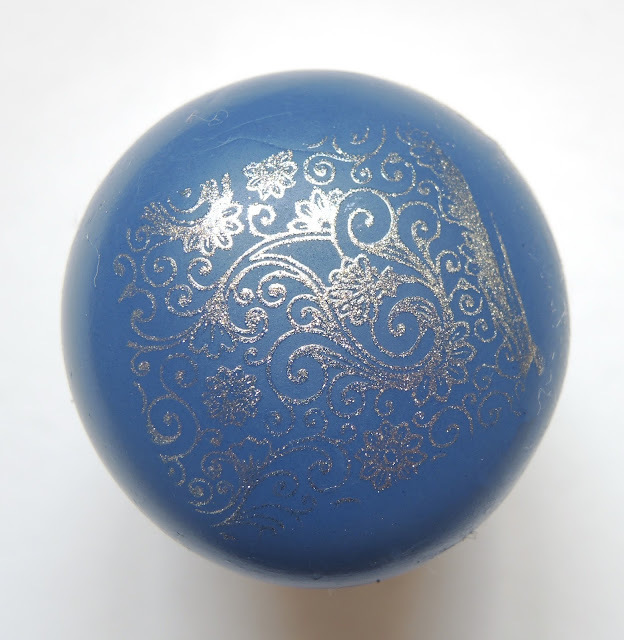 It's also very squishy so I didn't need to prime it for it to pick up the designs, all I needed to do was softly roll over the plate. The first design I did was from the Wisdom of Henna plate* (top right in the picture of the stamps), and it's a strong leaf pattern, which could be used as a geometric pattern depending on how you stamp it. 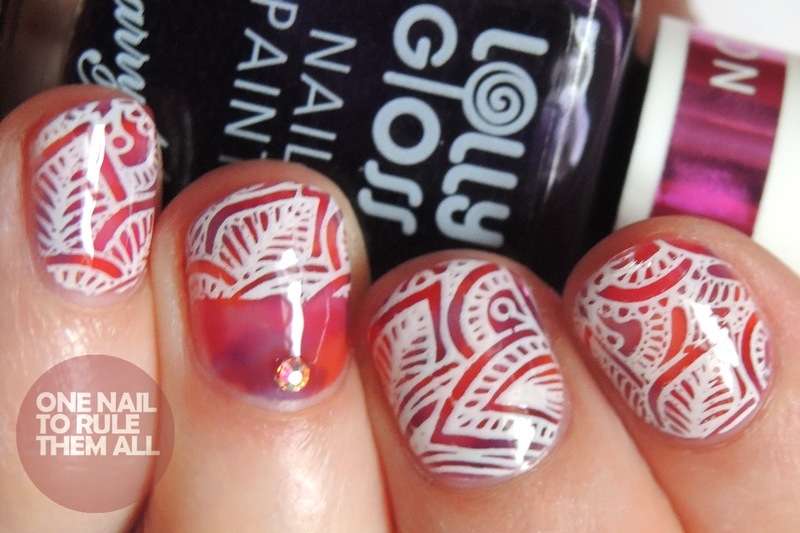 I stamped over this design I did using the Barry M Lolly Gloss collection* with Barry M - Cotton. For the half nails I used Kiesque Liquid Palisade, and stamped on the remaining half, then I peeled off the Liquid Palisade and I added All That Jazz Swarowski Crystals. Finished with a coat of Seche Vite. The second design is from the Love of Henna plate* (top right design on the first plate in the picture). 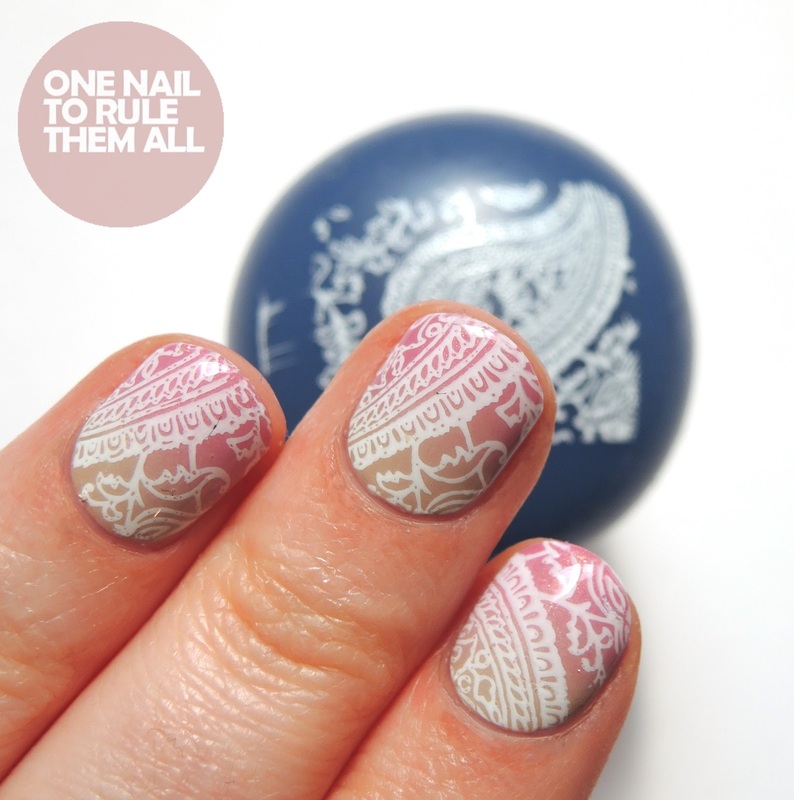 This paisley print design has so many nail art opportunities, I can imagine it will be great for summer designs. I went for a gradient using the Barry M Superdrug Limited Edition polishes*, stamped over with Barry M Cotton, finished off with Seche Vite. 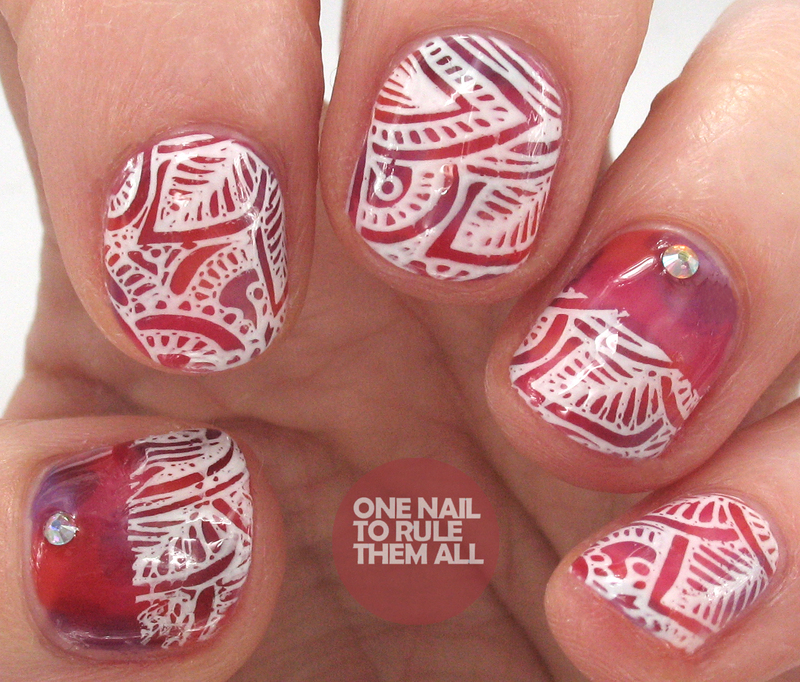 Finally I chose to do these nails with the Wisdom of Henna* plate (bottom right this time in the first picture), for this elegant swirled design. I thought the new Barry M - Gold Digger* from the Molten Metals collection would perfectly match the elegance, however it unfortunately didn't transfer very well/show up clearly as its more of a glitter based polish than a metallic. Nevertheless I really like the subtle effect it gives. The base colour is Barry M - Festival Fever* and the topcoat is Barry M - Matte Topcoat. The plates retail at $4.95 (£3.40) each and are available on the Winstonia website. What do you think? 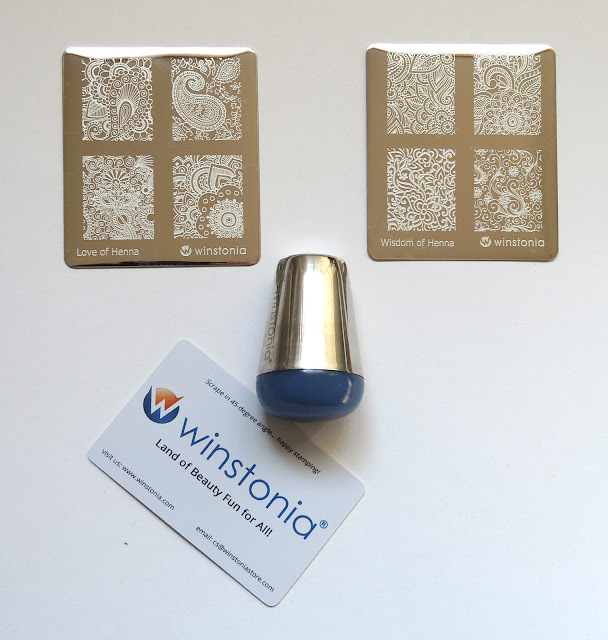 Will you be purchasing either of the Winstonia henna plates? Let me know in the comments! I think they are worth trying out. 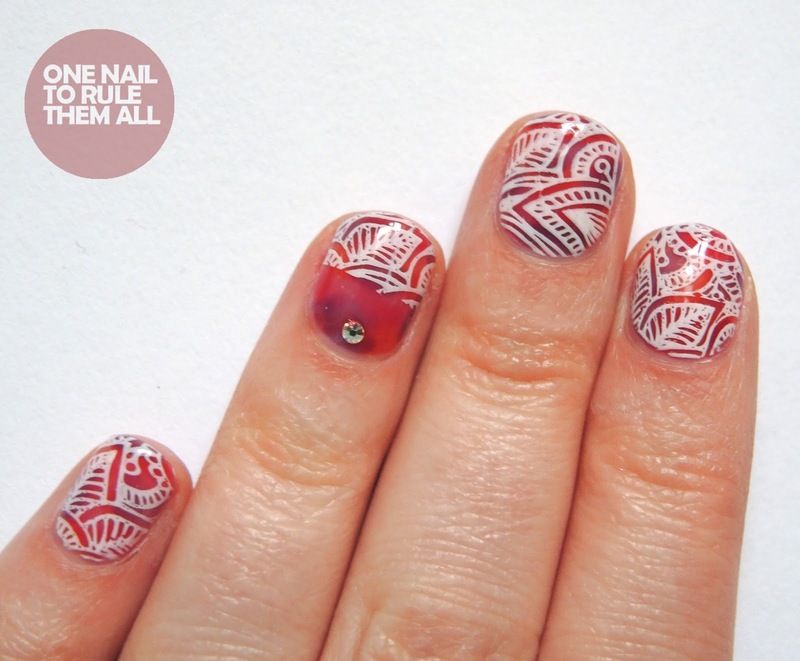 I seem to like them on nails. I just placed an order. Thanks for pointing me there. Theirs were the first plates that worked for me. I never tried them, but your designs are beautiful! Look at you getting all pro at stamping :D Amazing job Alice! 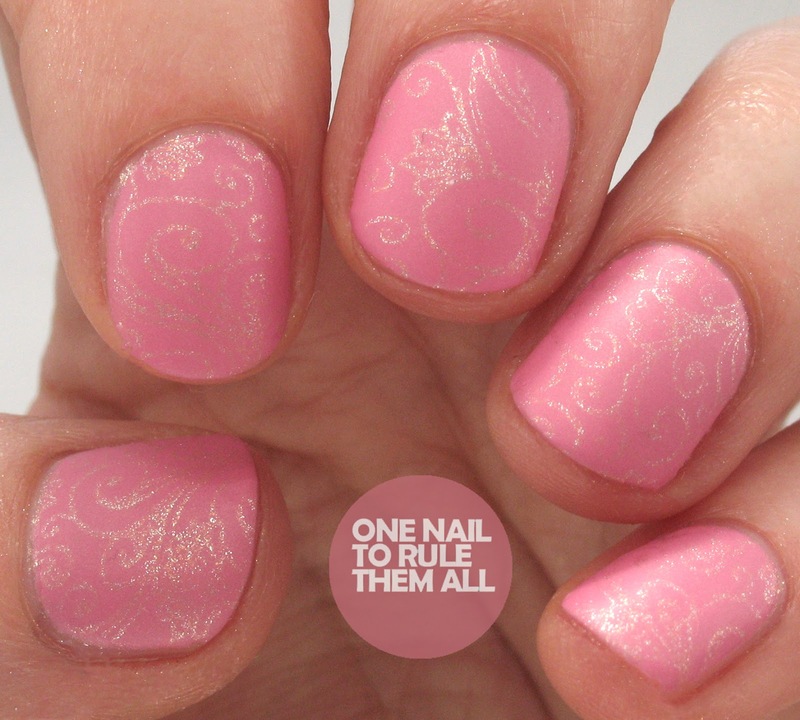 The first mani is my favourite! 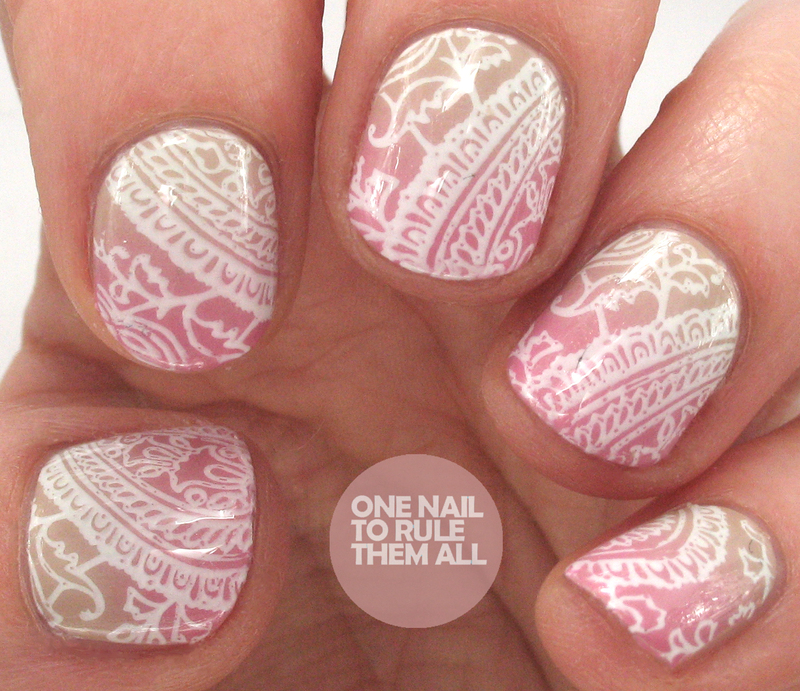 Love those paisley designs! The plates look very nice, this is the first time I've seen them :) Your manicures look great and I'm so happy you've joined the stamping family! So many fun manicures here! 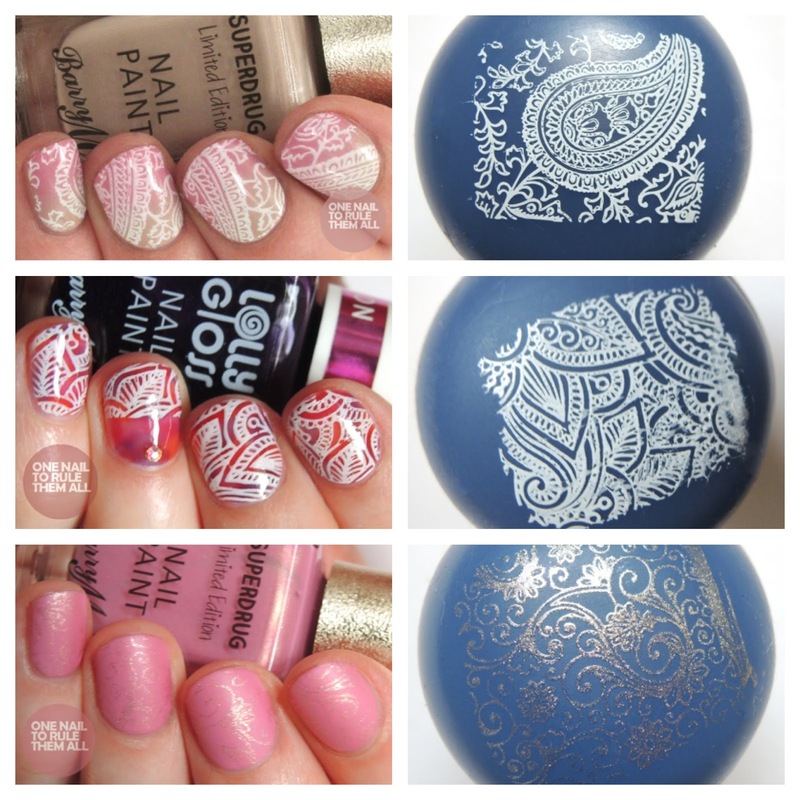 I think my favorite is the subtle stamping over pink! I love the different way you've worn these patterns. 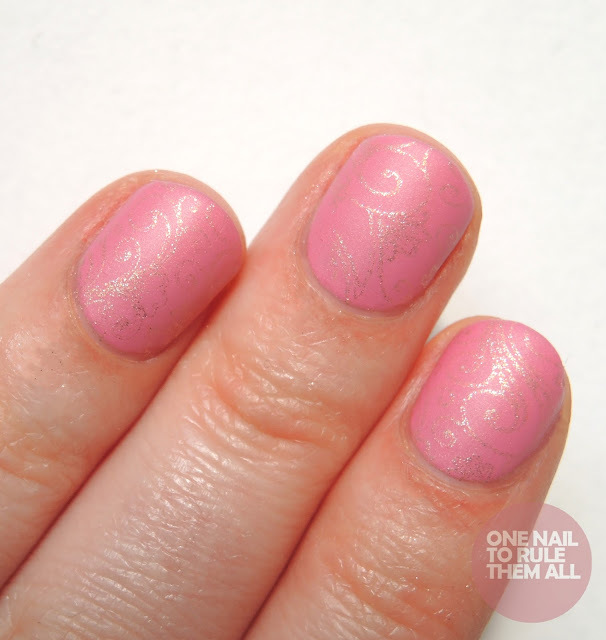 The squishy jelly mani is my favorite! 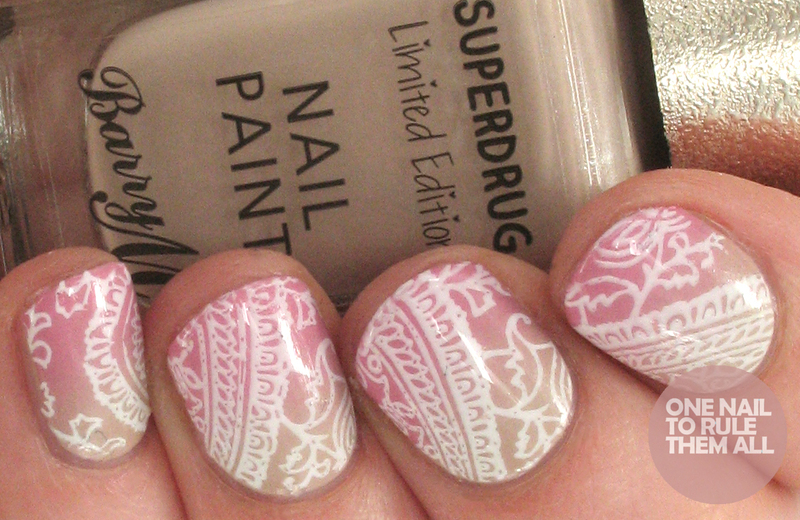 Beautiful stamping Alice! Your skills are tops! Love all the designs you did, but especially love the leaf one!